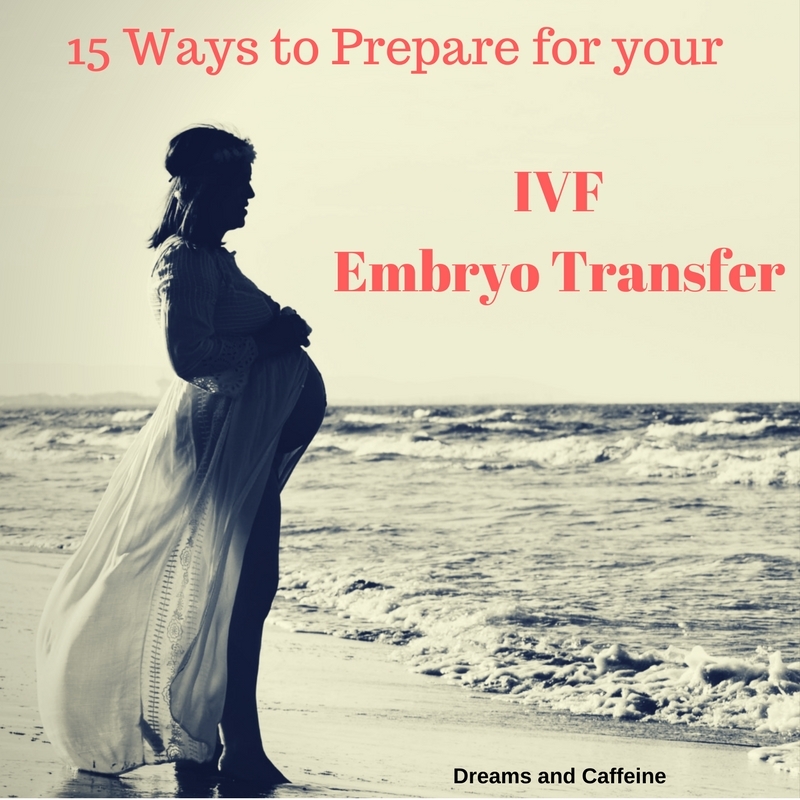 15 Tips to Prepare for your IVF Embryo Transfer – doesn’t that statement bring pure excitement to you?! At the same time, doesn’t it bring nervousness and panic of the unknown? As a person who has already done it, I vividly remember scouring the internet and Pinterest looking for posts on what to do to be prepared, what to expect, etc. However, I didn’t find a whole lot of information on the subject. 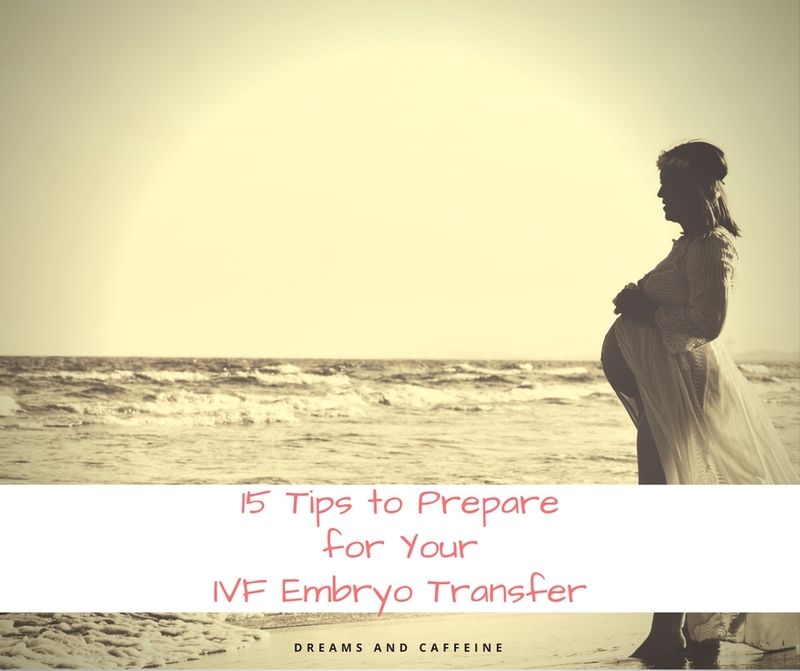 After a lot of thought, I decided to put together a list of things that helped me prepare and survive my IVF embryo transfer. Remember, I am not a doctor and you should follow your doctor’s instructions regarding anything related to your health and the embryo transfer. This list is more of a mental prep to help reduce stress during your transfer and also to help make sure during your down time you’re not bored out of your mind! Ensure all bills are paid early so you don’t have to stress about them during your embryo transfer, especially any bills/payments related to your fertility treatment. During this time, you want to be as relaxed as possible and allow your body to do what it’s supposed to do. If you are employed, be sure to schedule your time off in advance. Make sure you provide any written notifications for your medical absence if necessary, and take care of any work-related business that may need to be handled before or during your embryo transfer. Also, make sure your employer understands that your time off during your embryo transfer is fluid and is not exact. 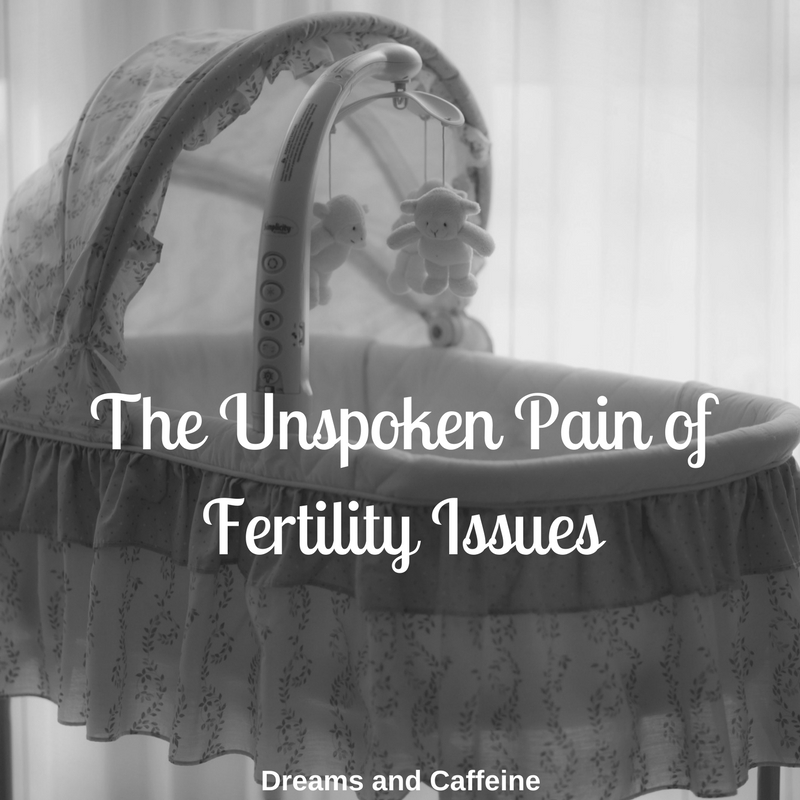 For example, my embryo transfer went as planned, but about three weeks later I ended up on bedrest for a little over two and a half weeks. Luckily, I had an amazing staff at my facility that was able to keep things running smoothly without any of the parents noticing my absence. 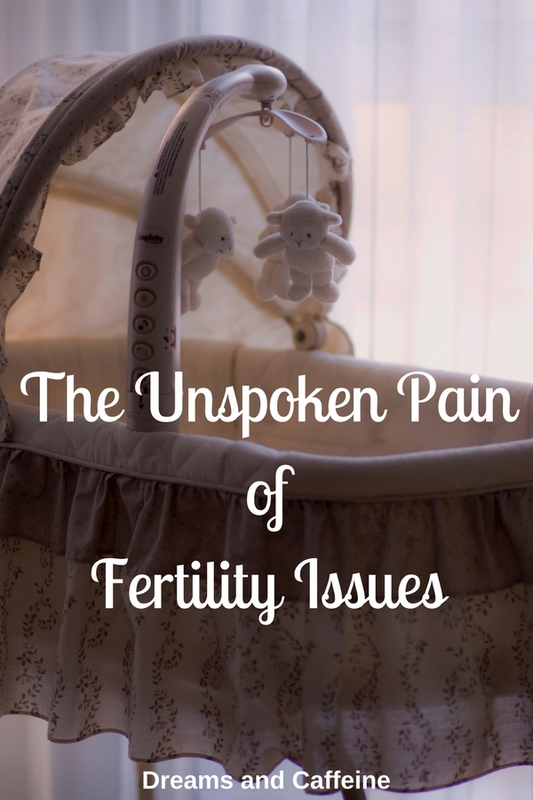 Map out all of your appointments for your fertility cycle. You do not want to miss one once you are in the process. Literally, TIMING IS EVERYTHING!!! This is the time to pay very close attention to every last detail… being a little neurotic is key! I fell short here and my poor husband had to really scramble to make sure we didn’t starve! I recommend making a few freezer meals that you both love so that dinners are not stressful or that you buy some pre-made meals at the store. Also, make sure to grocery shop ahead of time. Have your house stocked with plenty so that if Meal Plan A doesn’t work, you can easily go to Meal Plan B without much effort. You also want to be sure to eat healthy during this time. Ask your doctor if they have any recommendations for your diet or if there are foods you should avoid. Remember, you want this time to be easy, relaxing, and NOT stressful. Be sure your house is stocked. Have plenty of snacks that are easy to eat laying down on the couch or bed. Have plenty of water and other beverages (approved by your doctor) that are ready to drink. You need to stay hydrated during your embryo transfer. This may or may not apply to you, but having a dirty house really stresses me out. I recommend making sure that your house is at least to a level of cleanliness that makes you comfortable. 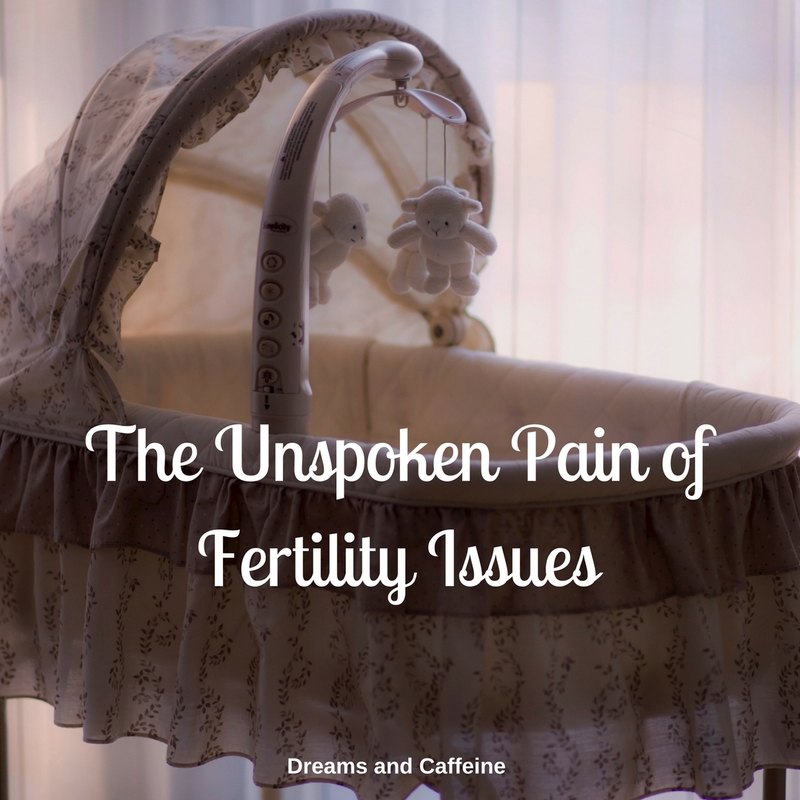 During your down time for your embryo transfer, you don’t want to look around the house and start making mental notes of what needs to be done once you are up and moving around again, because it will just make you stressed and/or annoyed. Have all laundry done. Be sure you and your partner have clothes to wear during your down time. Also, be sure you have comfortable clothes to wear while on bedrest. 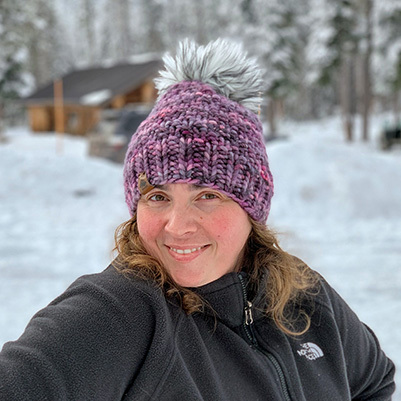 Consider the weather… I recommend dressing cooler and then having blankets available to cover up with if you get cold. There is nothing worse than being hot and uncomfortable. Have a little station setup where you will be doing your bedrest. I had a little table and basket that was within arm’s reach. In the basket I had chapstick, hand sanitizer, lotion, pens, paper, my journal, a book, a crochet project, a few magazines, and my phone charger. Then on the table I had water bottles and a variety of snacks to help me get through the day. I was very fortunate to have family stop by to make me lunch, but if you are not in the same situation, maybe have a cooler for your lunch. Books, magazines, television, music, crochet, knitting, drawing, writing, or whatever entertains you is perfect. Just remember to avoid anything that causes you to be emotional. I was supposed to avoid anything that caused me to be upset or made me laugh hard. 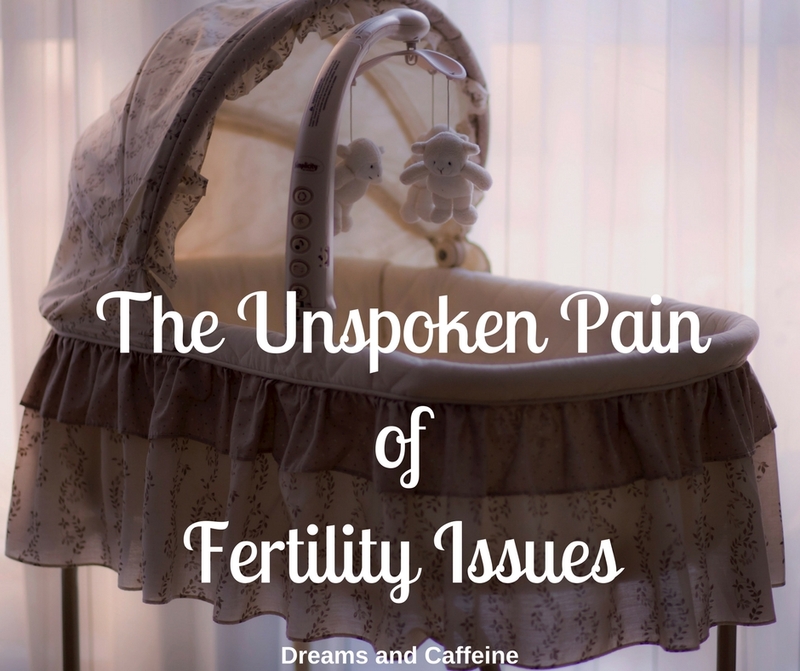 You want your abdomen to be resting so that your little baby(ies) can embed in your uterus. Decide which family and friends you are going to share this information with. If you are choosing not to share this information, what will you tell people to explain your downtime? If you are telling people, decide who you’ll tell and make sure they understand the process. The goal is to relax during your embryo transfer, so you don’t want to be bombarded with questions (this can cause stress). Once your egg transfer is complete, don’t research! Or, at the very least, do it with a grain a salt. If you are following your doctor’s orders, you are doing everything you possibly can that is in your control. Let your body do its job. This may seem odd to mention, but consider where you are going be during your bedrest. In my experience, I was to limit how often I got up. This included showering, using the restroom, and even brushing my teeth. So, when I say consider location, I literally mean consider location. I recommend a location that is near the restroom and bedroom. This will help eliminate any extra time on your feet. Pray, meditate, journal or whatever you need to do to settle your soul. No matter how much preparing you do, the unknown is hard on your soul. 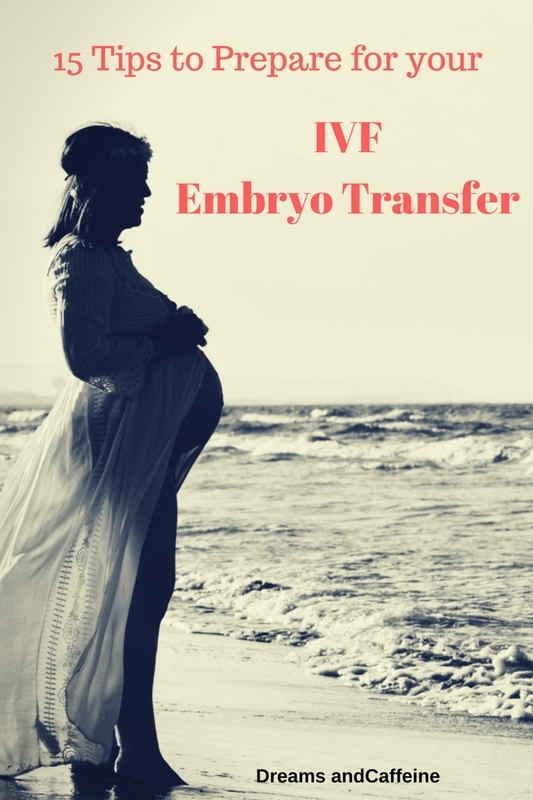 The reality of this egg transfer possibly making you a mother or not making you a mother is enough to send my own heart racing while I’m typing this. Follow all directions that your doctor has provided… NO EXCEPTIONS! Bahahaha… can you believe I just wrote that?! Who can relax during a time like this?! All joking aside, seriously try to relax and let your body rest. It is working hard. I hope this list is helpful to you while you are on your journey to becoming a mother and I wish you all the best! And as always, if you would like to leave a comment below, please feel free to do so. Before children, I wouldn’t have thought a post would exist about adorable & funny toddlers and anger. However, as a parent in the trenches of toddlerhood, toddler anger and I have become BFFs. I have been blessed with two amazing children that are sweet, loving, cute, and super funny. They are also both strong-willed and determined. 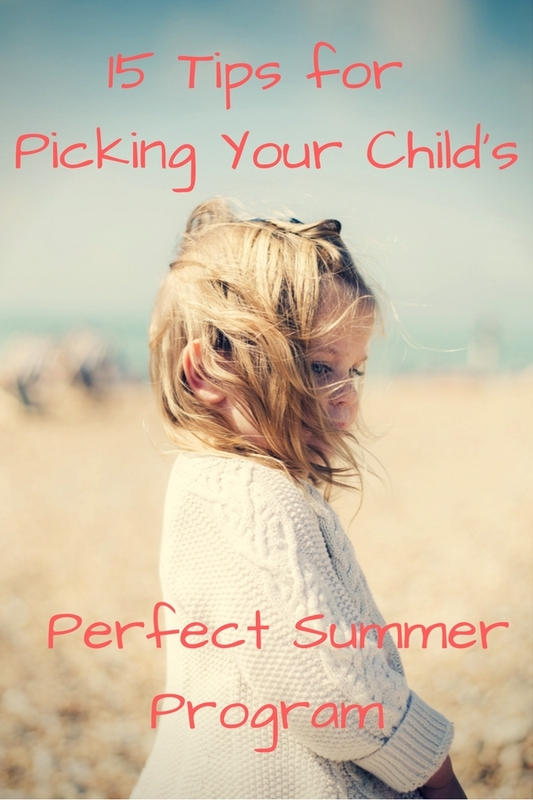 Once something doesn’t go according to their plan… toddler anger rears its ugly head. Sometimes, it’s not a huge deal and it is easy to redirect. Then there are other times, that is not the case. So, with a ton of trials and FAILS, I have come up with two techniques that work very well for my two kiddos, and thought I would pass them along to you. Stop everything, get down at your child’s level and give them a big hug. I am talking about a full contact, full of love and understanding, kind of hug. Sometimes, especially when a toddler is emotionally charged, they just need to stop and see that you are not the enemy and that you are trying to help them. It also stops the situation from escalating. Once things have settled down, you can talk with your child about their feelings and provide options to help them control their emotions. 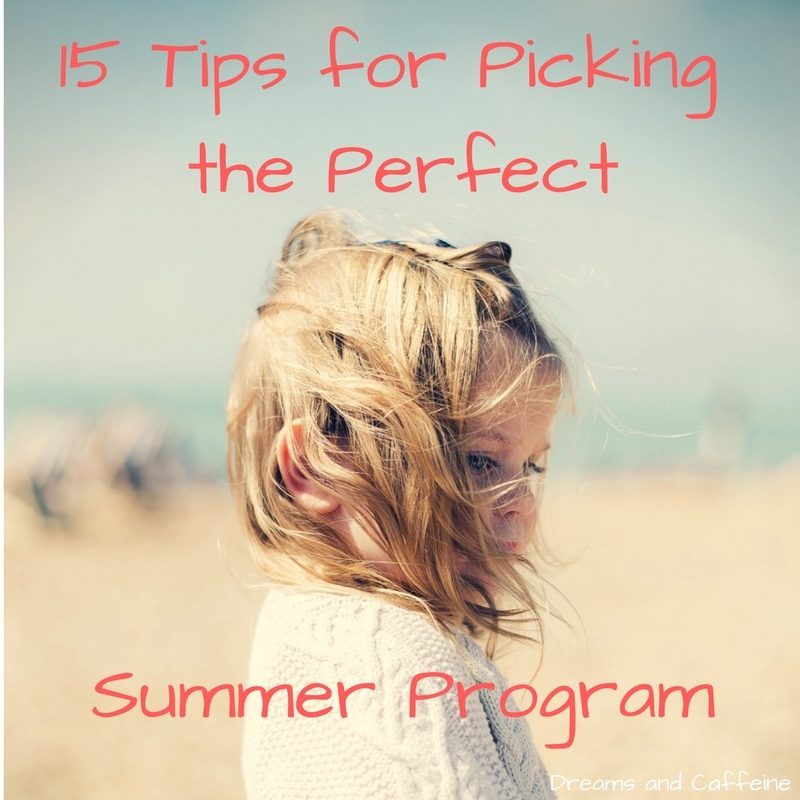 Of course, consider the child’s age and abilities when providing options. The hug option has served me well, especially when my daughter had a limited vocabulary. It was like a reset button to the situation and then we could give it another go, maybe from a different angle. As she has gotten older, and her vocabulary and cognitive abilities have increased, I tend to go with the second technique first, and then end with hug to keep things positive. Yes, that is what I meant to type. This is a breathing exercise to help relax and calm your child. I was introduced to this technique by a teacher I worked with. Basically, the phrase, “smell your flower, blow out the candle,” is used to help the child understand what you need them to do. A lot of children at this age won’t understand if you just simply tell them to relax and breath. However, by utilizing the statement above, they have a better understanding of what you’re asking them to do. I suggest getting down at their level and demonstrating. Take your hand and hold it under your nose (like you are holding a flower) and take a deep breath in to “smell the flower,” then move that same hand out in front of your face (like you are holding a candle) and “blow out the candle” to exhale. Have the child do this exercise three times or until the child is calm. 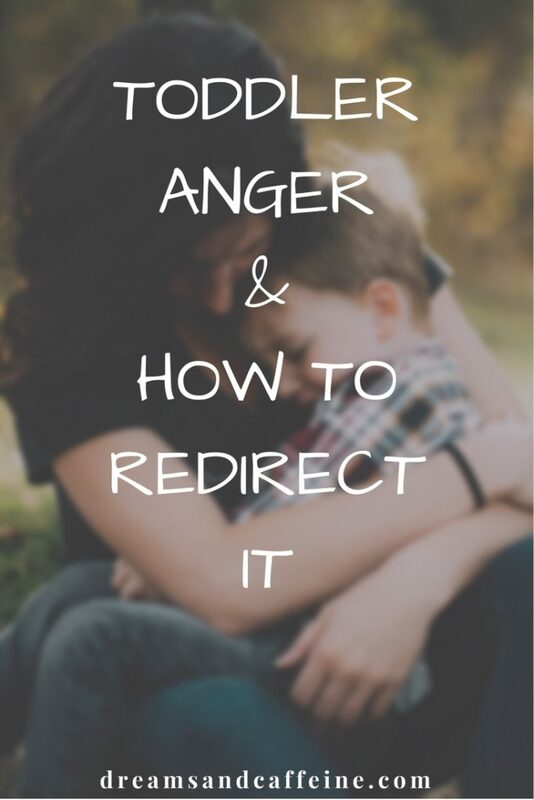 Once the anger is under control, and the child is calm enough to talk, proceed to discuss the situation that just occurred. Then I end with a hug! These two techniques have served me well with dealing with toddler anger. The American Psychological Association states that, “Simple relaxation tools, such as deep breathing and relaxing imagery, can help soothe angry feelings,” (http://www.apa.org/helpcenter/controlling-anger.aspx). We all know that when we’re angry it’s because something is not going as we wanted it to. As adults, it is easier to control our feelings when this happens, because we have had years of practice. A toddler, on the other hand, is just learning how to navigate these new situations and feelings, so it can sometimes be overwhelming. Remember, it is important for you as the parent to stay calm and know this is not about you. It is your responsibility to guide your child through their emotions and help them learn to deal with them. The earlier a child learns to deal with their emotions, the better equipped they will be to deal with life’s ups and downs. I hope this helps those in the trenches and maybe prepares those getting ready to enter. Thanks for stopping by and I hope your week is off to a great start!